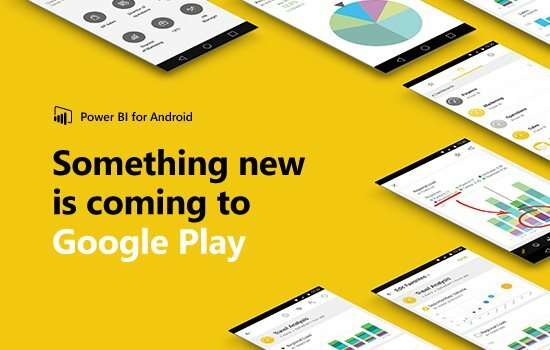 Last week we announced the release of the Power BI for Android app available on the Google Play Store. 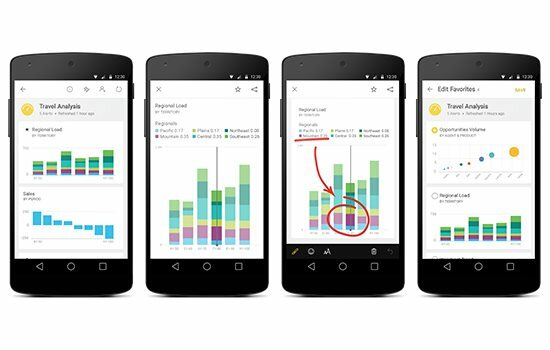 Power BI for Android offers an easy and native experience designed especially for Android phones, enabling you to explore live dashboards, invite colleagues to view data, add annotations and share insights over email to get your team engaged. Download the app today and start enjoying Power BI on the go!